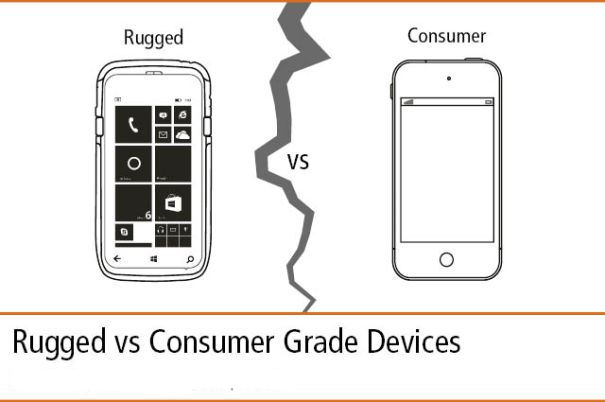 What is a rugged tablet ? According to Wiki media , a rugged (or ruggedized) tablet is specifically designed to operate reliably in harsh usage environments and conditions, such as strong vibrations, extreme temperatures and wet or dusty conditions. They will continue to work when a consumer-grade device, such as an IPad, will fail. 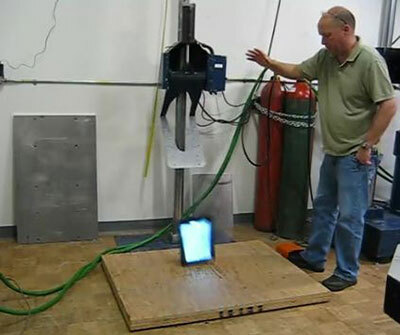 Some people believe there is no need to buy a high-cost rugged tablet for rugged environments. Instead, buy a consumer tablet and a hard case for less total cost. Is that truly a better option? It depends. Most rugged tablets do indeed cost much more than a consumer tablet + hard case. However, the internal design of rugged tablets is upgraded in ways a case can’t duplicate. To make a rugged tablet waterproof, external connectors are internally sealed with elastomers and adhesives. The mainboard is often reinforced as well, around key components like the CPU, radios, and memory. Also, ruggedized tablets often include additional industrial sensors, such as a barcode scanner or RFID reader. Rugged tablets usually have bright, truly daylight readable displays and large batteries to allow heavy use for a long day. Whether you work outdoors, or just value the peace of mind that a well designed rugged tablet can bring, contact us for some great options.